The Bergans Ulriken Jumper is a thick woollen sweater in soft and comfortable Merino wool. 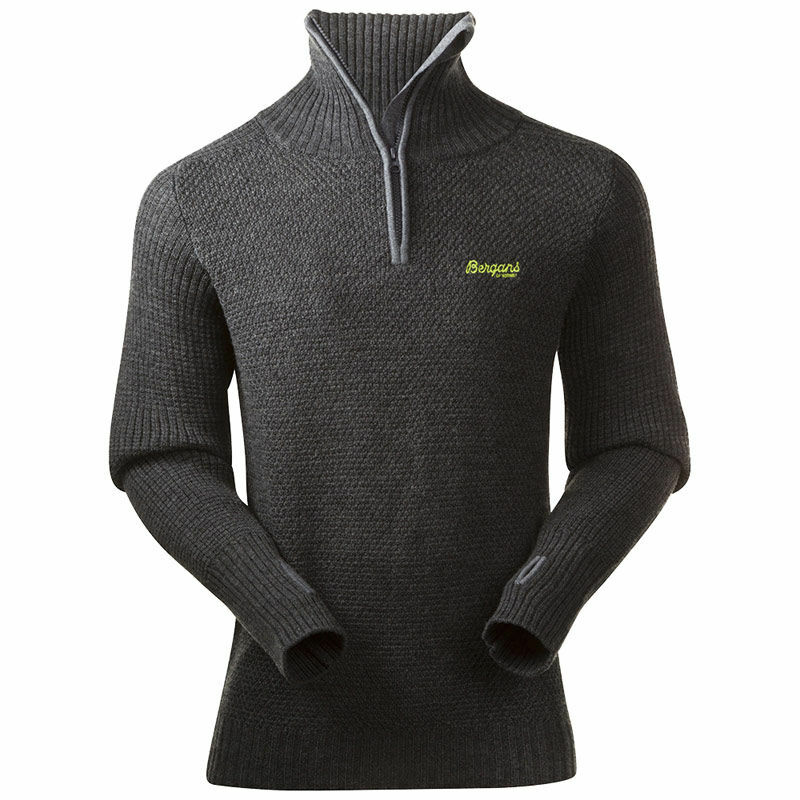 This jumper from Bergans has an extra high collar to keep you warm and protected from wind. It also features a protective flap behind the zip that prevents chafing against the chin. 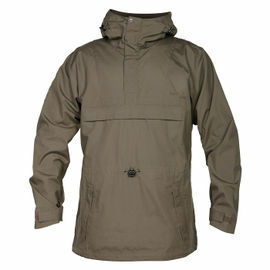 The Ulriken Jumper is suitable for stand-alone use or as a heat-reinforcing layer under a shell jacket. Bergans Ulriken Jumper - Dark Grey Melange is rated 5/5 based on 8 customer reviews. High quality warm jumper which doesn't itch at all even next to the skin. 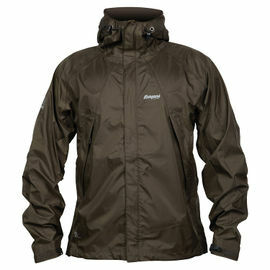 Can be used as an outdoor insulating garment and also just for casual use. Fits well even over my ample frame. Soft and warm but having completed 11 miles of walking around London did not get over warm. When not zipped up to the neck the neck piece lies flat. Very pleased with the product and although expensive feel purchase will get a lot of use. Have worn this every day since it arrived. Expensive, but it is a really good jumper. This is a very nice quality product. So happy with Bergans Jumper, warm and cosy very well made, love the high collar, looks great, it will be a fabulous mid layer on cold winter days for hiking and camping trips. One of my favourite items of clothing in cold weather. 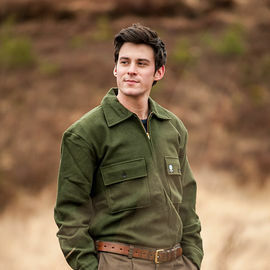 Love the high collar and thumb loops- feels comfortable to wear and the thick wool will definitely keep you warm, as a mid-layer or even an outer layer on still days. Only downside is that it is not light-a price I'm happy to pay though to have this in my rucksack. 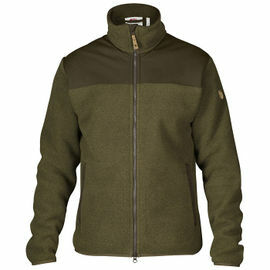 I bought this jumper to act as my mid layer whilst out on a Wolf Tracking trip in Sweden which was -7 at times. It did the job very well. I really liked the thumb holes on the sleeve cuffs and the zip up high neck helped to block out the wind which acted as a vent when I lowered the zip right down. This was a lot to spend on a jumper but I know without a doubt that I am going to wear it a lot and I do not regret the spend as I now view it as an investment. The whole jumper is well made, looks good and fitted very well. 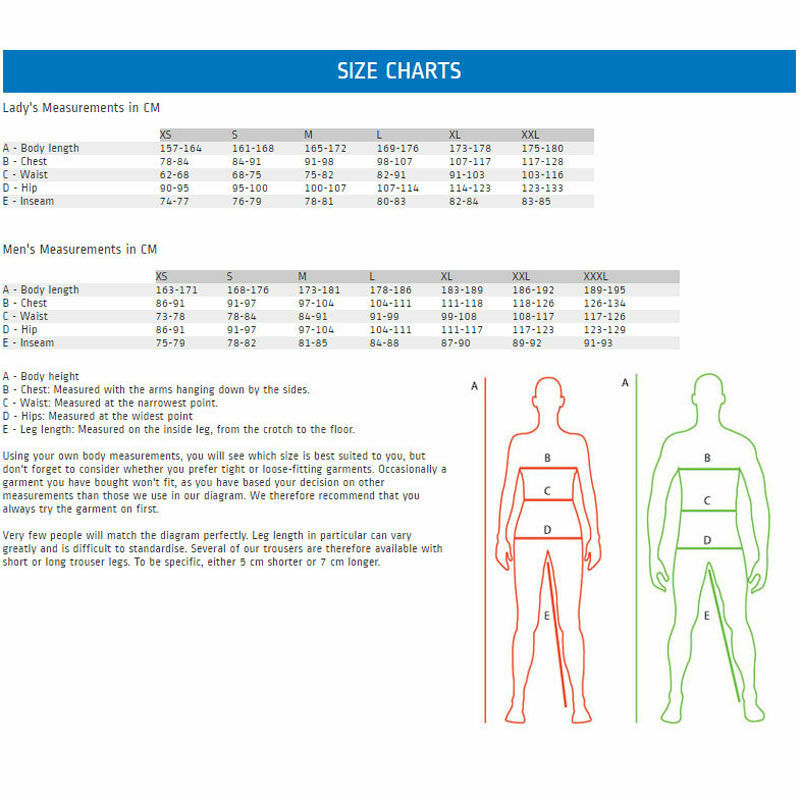 I am 46inch in the chest (17.5inch shirt) and XL was perfect. I purchased this Jumper with the idea of keeping warm on a sailing vessel, in a variety of conditions, typically wet. The jumper is a great fit and the high collar provides a degree of protection to the neck which is often missing without the use of constricting scarfs or the like. When worn as part of a layering system this jumper has provided to be a 'luxury', the design and look are smart enough to use ashore and I highly recommend this product.